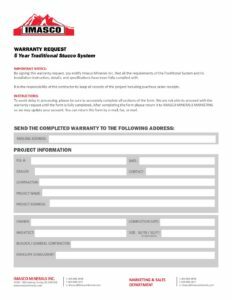 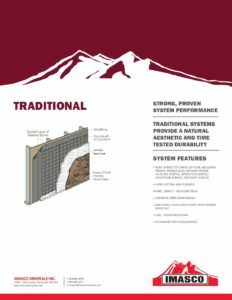 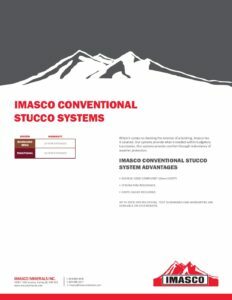 Traditional Stucco System | Imasco Minerals Inc.
At the core of the Traditional Stucco System is GreatWall Basecoat, an improved Portland cement base that combines reinforcing fibers and specialized admixtures in a factory blended and controlled premixed product. 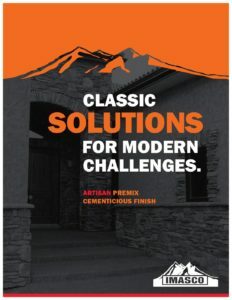 A variety of stucco finishes, colours and textures are available to suit any budget or design criteria. 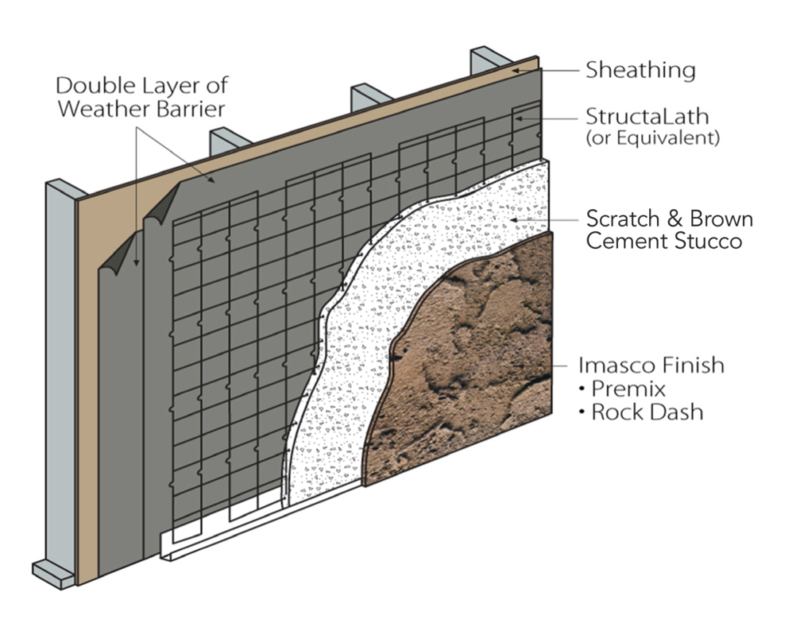 To enhance crack resistance, lower the permeability to surface moisture, Acrylic finishes are available.